I’ve been waiting for Phantom Camera for years, since before I met the author and was still listening to him read from it, before I knew it wasn’t published yet, in the fall of 2010. Two days after it turned 2012 this gem turned up on Gchat: “I found out just before Xmas that I won this Green Rose Prize from New Issues Press. So, they’re going to publish the book in the spring.” I appear to have responded: “Congratulations, even sans terrier.” Context, like time, merely evaporates if you let it. “The ocean is overkill,” the opening poem declares. And from there, everything. The overkill in that we are too much ourselves, the narrator too much himself. In the same way that “life is too much.” From the young daughter in “Make Believe” to the looking-back-at-life “In Another Version of the Afterlife,” the entire thread of life as it wraps back on itself, waxed with an overabundance of Americanness. Because being American is excessive, detail-laden, and involving. Bolina is not interested merely in his own Americanness, but the Americanness of America. The way in which we make personas of ourselves, our civics, and our suburbs. Phantom Camera feels at times like an endless suburb, something that looks like My Blue Heaven, something conceptualized by a Midwesterner. 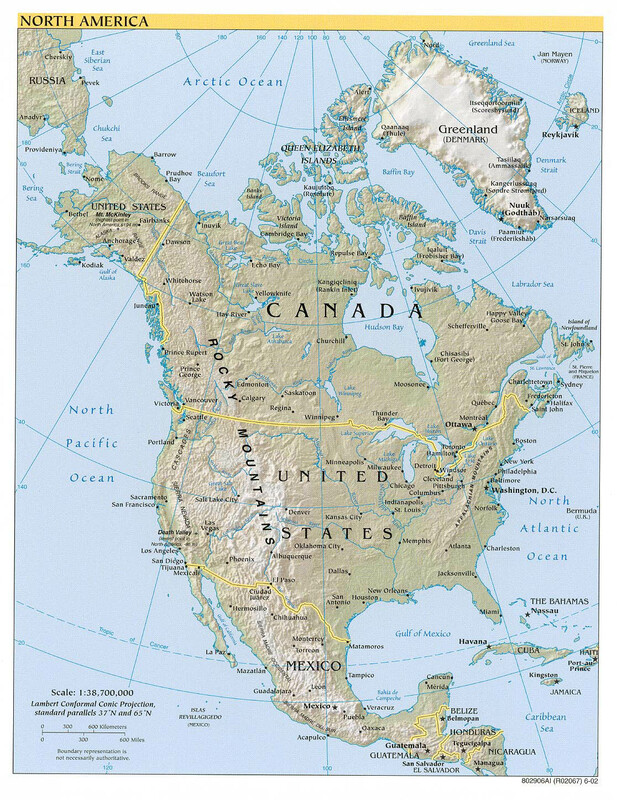 As if the country stretches out from Chicago on all sides in an endless tablescape (Thanks, Sandra Lee) and the oceans are extraneous, or an overwhelming non-necessity (we already have the lakes: JB: “You have to understand that Lake Michigan is huge. HUGE. And the fact that it can actually freeze over is testament to just how friggin’ cold it can get around here. But seeing as how I’ll never go to the moon (a fact I’m very sad about), it is fun to go walk around down there”). There is no apt metaphor for being an American poet. Or maybe that’s the signal of a lazy mind that rereads the same books and watches the same movies over and over to put itself to sleep. Rather than the jolt of a chance encounter that livelies up itself. The first time I met Jaswinder Bolina I asked him where he was from. He said, “Chicago,” intending to challenge the under-question of cultural heritage or whatever it is people are asking when they ask where someone is “from.” His essay “Writing Like A White Guy” sort of sums up those expectations of the exchange, as does “Course in General Linguistics.” I was actually asking about what part of the continent (this one) he hailed from, in a current geological sense. Because, you know, you can say we are all dust from the same damn star, so there. This is the account of the poems I heard in 2010 (among them: “Body in a Phone Booth,” “Mine is the First Rodeo, Mine is the Last Accolade,” “Apologia Matilde,” “Course in General Linguistics,” and “The Reluctant Senator to his Provincial Mistress” (This is a list of the lists I’ve made).) as well as an account of the poems which have come since. It is the long view across the neatly-mowed lawns at dusk, when every lawn is the logical continuation of its neighbor, next-stepping across the continent East to West. The logic derives, as in “Portrait of the Horse,” as one might expect from a philosopher-poet: dense, clean, and intentional: “sometimes the horse is just a horse.” So that by the time we reach the end of the irrefutable Proof of America, we are all Roberta and wearing identical blazers. Dr. Bolina reads Scientific American. 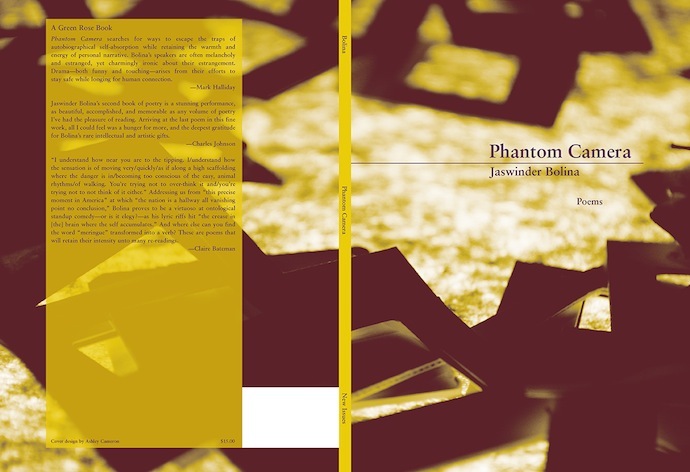 Phantom Camera is available through Small Press Distribution.